What are the biggest drivers of security market growth? Antimalware Updates from the Experts: Security market revenue was $5.6 billion in 2010 and is expected to double in 2017. What do you see as the biggest driver of this growth? 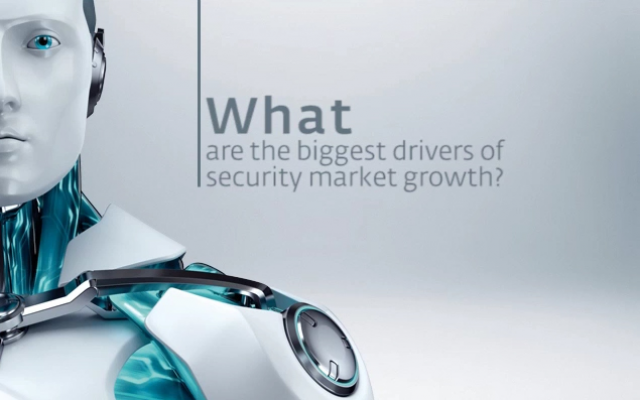 Title: What are the biggest drivers of security market growth?